Подробное руководство по достижениям Lords of the Fallen на русском языке. Наслаждайтесь! Артбук / Artbook / Rus / Eng. и многое другое. В гайд входит: достижения, секреты с боссов (легендарные оружия, тактики боя), достижения из DLC. Гайд будет дополняться, изменяться и корректироваться. Буду рад вашим оценкам и пожеланиям! Список достижений дополнения Lords of the Fallen - Ancient Labyrinth на русском языке. Lords of the Fallen - EASY XP FARM! LEVEL UP QUICK! 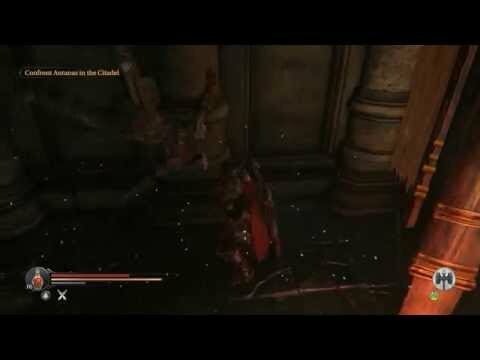 Lords of the Fallen: Know Your Bosses. One of the worst "Souls-like". 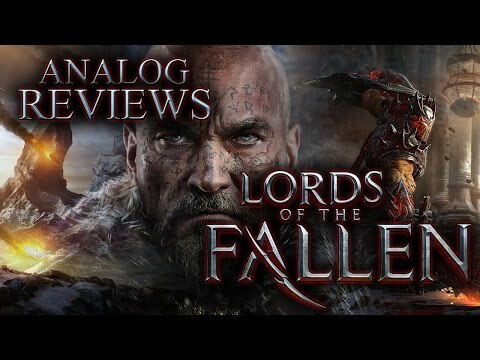 I was giving this game total 3 chances since year 2015 and even now, when I beat whole trilogy of Dark Souls, on mouse + keyboard, it didin't helped me to play this garbage "lords of the fallen" more than 2 hours. I was thinking that Dark Souls have slow weapons, clunky animations, stupid camera, but this what I saw in this game is like few times worse. 1. Many weapons are so slow that there is no time to make hit, especially when enemies attack you few times in a row, you avoided, you want hit, but before you end swing, enemies again strarted combo or using shields. 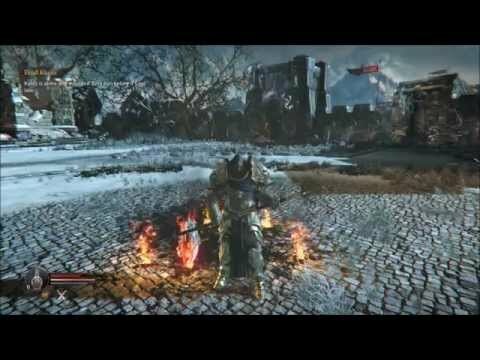 To peoples which knows very slow weapons in Dark Souls games, almost every weapon in LOTF is slow as heavy attack with Ultra Greatswords in Dark Souls. I will not mention here how long is using HEAVY ATTACK, even with one handed axe, that is just ridiculous. Even in real life I could attack faster with some warhammer than this "muscular" guy in LOTF. 2. Many enemies have stupid, strong shields, you can hit, but enemy will take like 1-2hp + you will be pushed back, hahah. So player must wait when they decided stoping cover behind shield which are larger than themselves. 3. Boss fights are prolonged, the best example is second boss. He using giant shield (of course), weapon with long range, using aoe which you must avoid. Problem here is that he putting aoe, so player must run a bit and after aoe he is not covered with shield for 3 seconds maybe. Then he again covering. It is ridiculous cause swing with LIGHT attacks very often takes... 2-3 seconds. So there is zero chances to even hit him without fast weapon, and it is just of begining this game. 4. 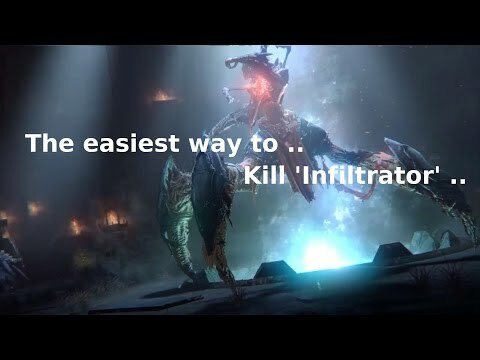 After moment of gameplay there are so overpowered enemies that are actually not beatable without boring ranged attacks or slower melee fight than with first boss. Hey, do you know why they are overpowered? Yes! They again have gigantic shields. + propably I could think about more disadvantages, but I don't want waste more time for it. Dark Souls are fair and well balanced + many depends of gameplay style and weapons. Also there are smooth dodge animations compared to LOTF. 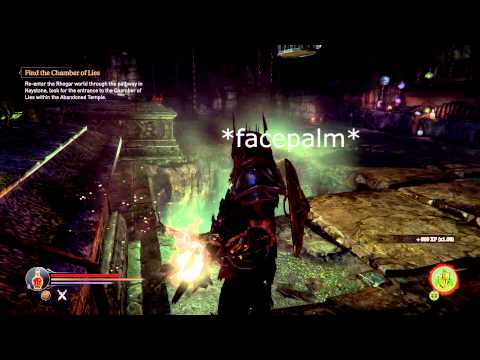 I have feling like in "lords of the fallen" developers forced you to farm EXP to level up. I usually recommended buying even annoying games on sales, but not this time. Don't buy this, even on sale. It is just waste of time, especially if you have played Dark Souls and you liked that. Overall opinion: This is just very bad designed and unbalanced game. The technical issues really make it hard to love this game, such a shame. Why so many "negative" reviews for this game? I played this game through years ago without any problems. Now i decided to give it another play through but i faced a bug that made the worshipper immune to damage. I couldn't find a solution to this problem and by reading other players comments this game seems to have huge number of problems from bugs to performance issues.